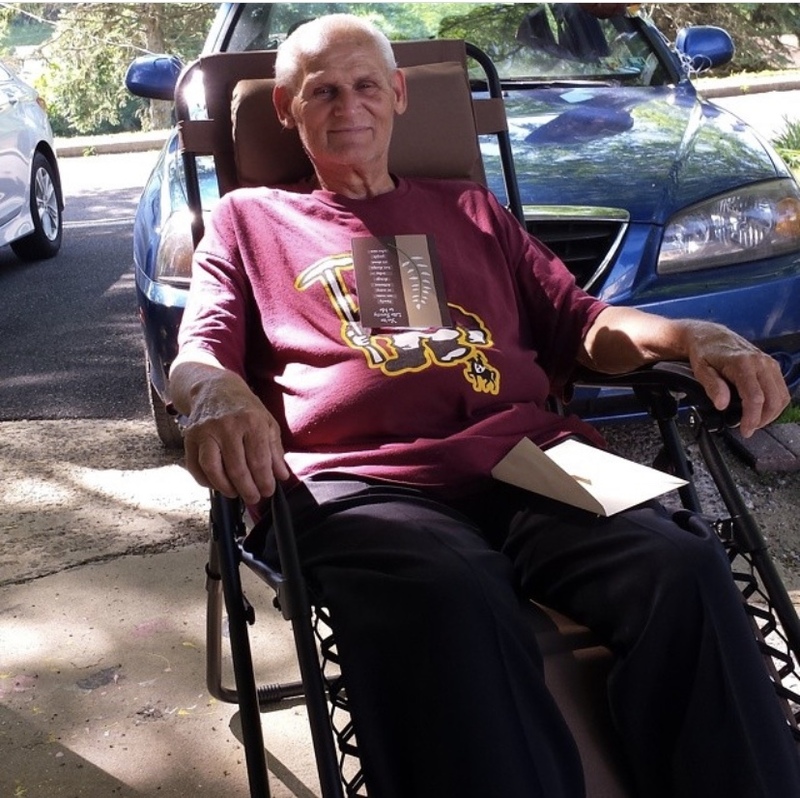 Cervencik, Joseph (Joe) age 75 of Mount Bethel, PA. He went home to be with God after a short illness at St. Luke’s Monroe Campus, Stroudsburg, PA on January 18, 2019. He was born on January 14, 1944 in Dover, New Jersey. Joe is survived by his beloved wife, Mary (nee Mondello), his sisters Hannah Gaylord and Mary Ann Hine; and his beloved cats. He will be missed by many other relatives and friends. In retirement, Joe enjoyed playing bingo and going to the casino. He also enjoyed helping others whenever he could. “Pay it forward” was his motto in life. A memorial mass will be held at St. Patrick’s Church; 327 Greenwich St Belvidere, NJ on Saturday, March 9th, 2019 at 11:00 a.m. A celebration of life will follow at the Brook Hollow Winery Event Center; 594 State Rt 94, Columbia, NJ. Joe loved the New York Yankees and so we are asking everyone if they would wear something Yankees or Yankee blue that day.